Southwest Integrated Solutions would like to “Thank” all of our customers and clients. 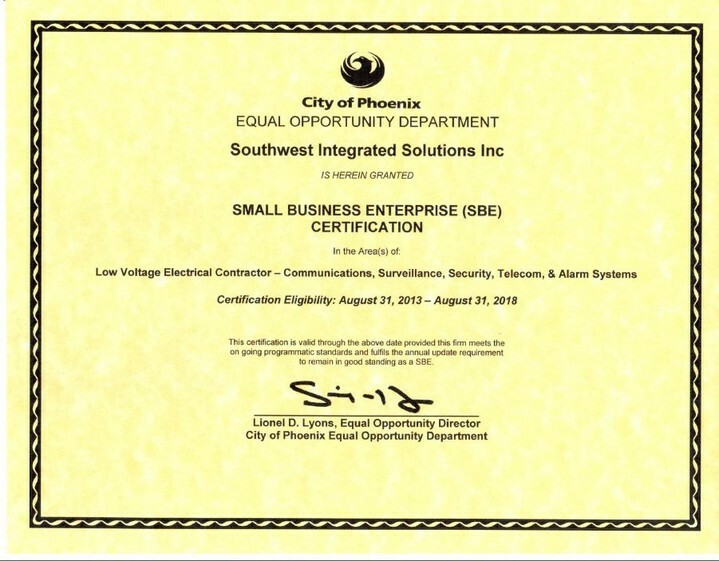 In helping us become one of the largest “Special Systems Integrator” in the state of Arizona. 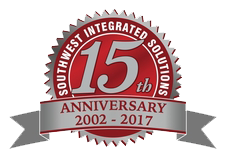 We are now celebrating our 15th year in business and this success could only have been accomplished by the hard work of all the dedicated employees at Southwest Integrated Solutions. Over the last 15 years, Southwest Integrated Solutions has strived to be a complete integrated company. Offering the “One Stop Shop” for all the low-voltage needs from Fire Alarm, Access Control, Security, CCTV. As well as Nurse Call, Paging, Intercom, AV Systems, Voice Data, Cabling, Master Clocks and White Noise. Our mission is for our customers to have the ability to make a single phone call. That will assist them in all of their low-voltage needs. 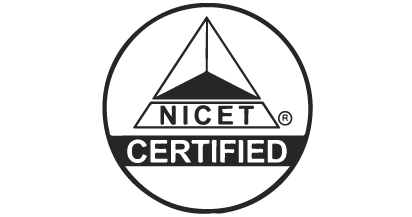 With this and accompanied with our training and certification of highly qualified technicians. 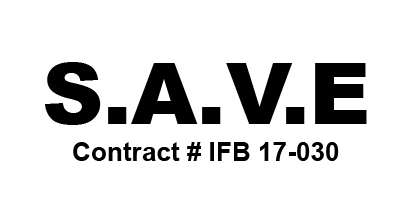 Southwest Integrated Solutions offers resolutions to all of their current and future needs. We are dedicated with our highly trained salesforce to come up with solutions that meet our customers’ needs. We take pride in listening to what the customers’ needs are. Instead of just selling them what we have to offer. This is what makes our customers highly satisfied and glad they did business with our company separating us from the competition! Not only does Southwest Integrated Solutions offer low-voltage design and installation packages. But we offer premium service and maintenance packages to back what we sell. We offer discounted prices for additional parts and materials. This is the same for repairs in the future with extended manufacturer warranties which includes our steadily growing, certified and trained Service Department. We offer 24/7 UL listed Fire Alarm, Security and Elevator Monitoring. Our Service Department is on call 24 hours a day 7 days a week to take care of any and all needs that our customers may have. 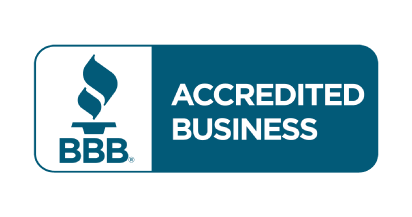 We would personally like to thank all of our customers and clients for putting their trust into Southwest Integrated Solutions.